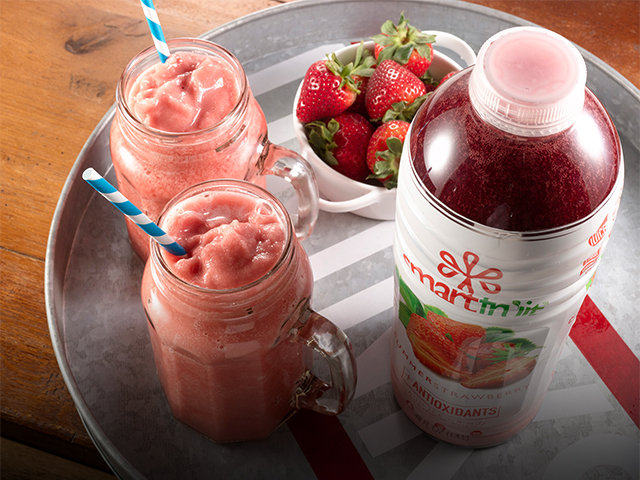 Smartfruit™ is an all natural 100% real fruit mix. 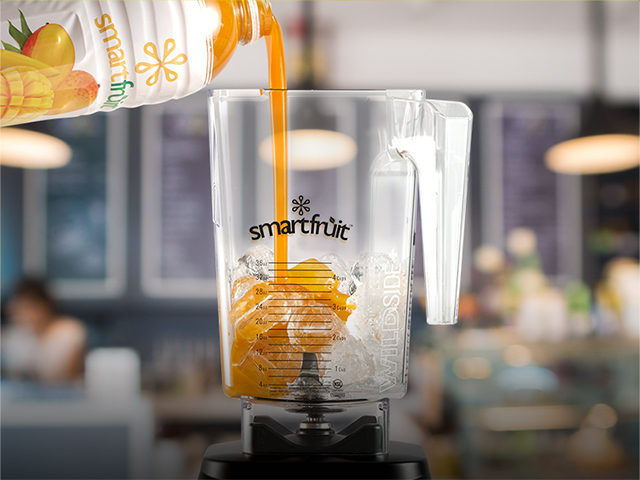 Blend Smartfruit™ with ice to make a smoothie, mix it with water to make juice, top it on treats, shake it to make a cocktail, stir it, pour it, love it! 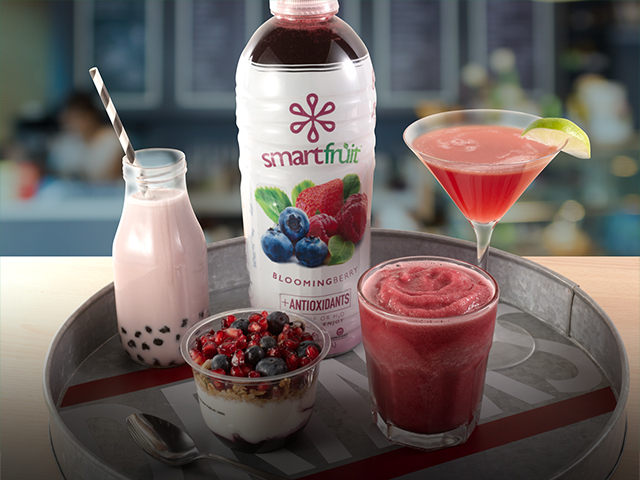 Want some ideas for delicious drinks, smoothies, and desserts using SmartFruit™ products? 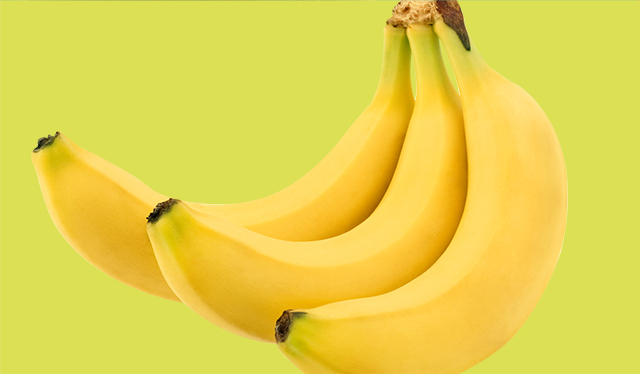 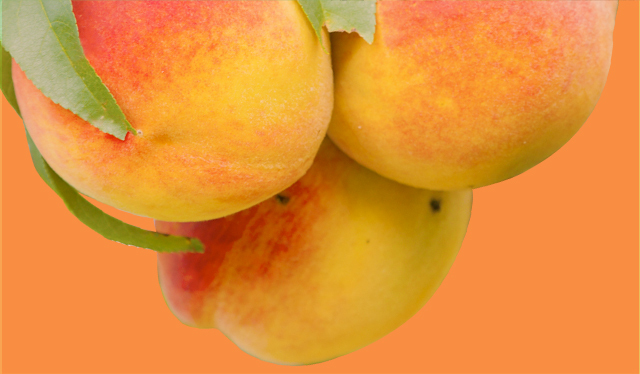 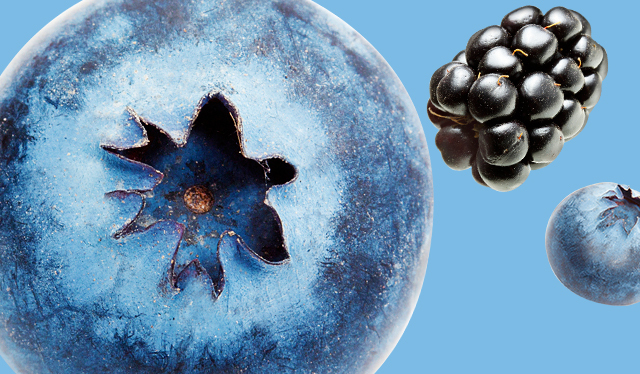 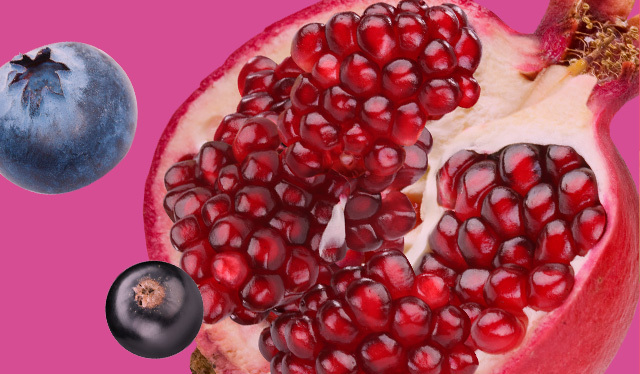 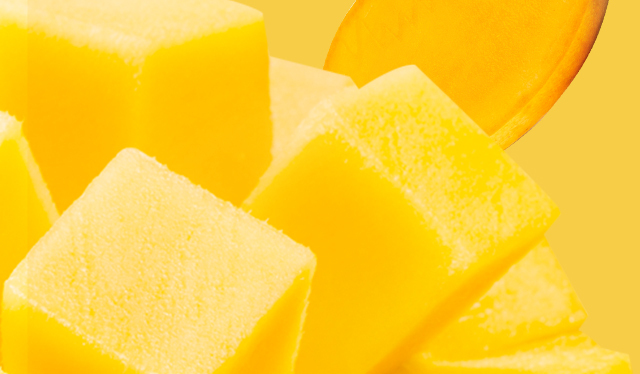 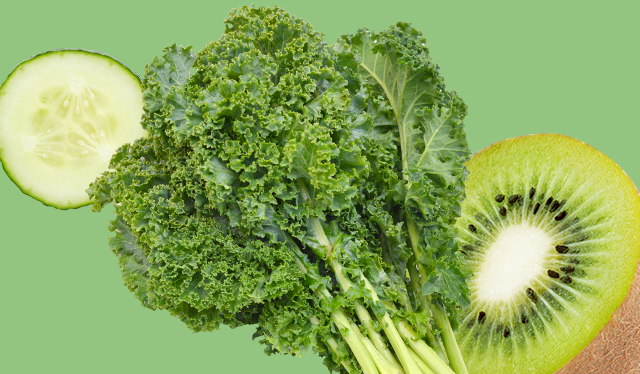 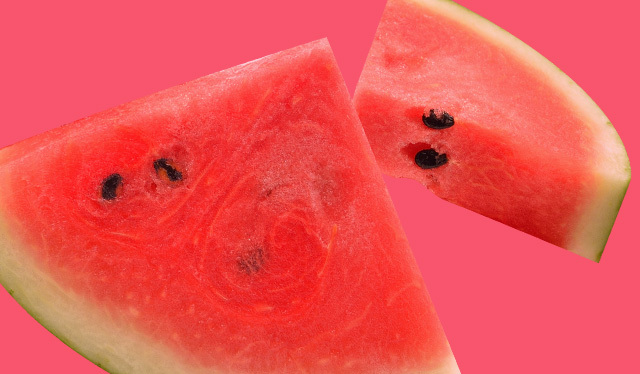 Check our delicious Smartfruit™ recipes. 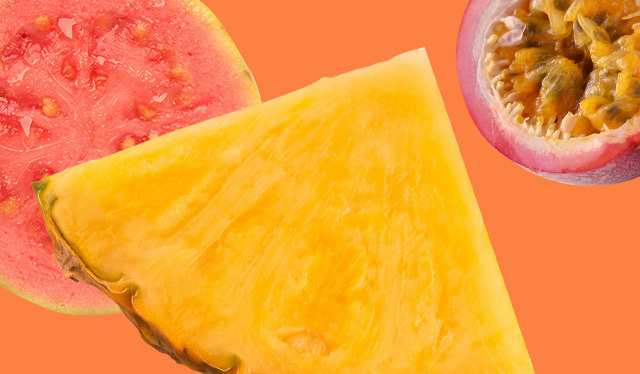 We have answers to many of your most commonly asked questions right here.